We regret to have learrned that Long island rapper Graig Mack passed away on Monday at a hospital near his home in Walterboro due to heart failure, the Daily news confirms. 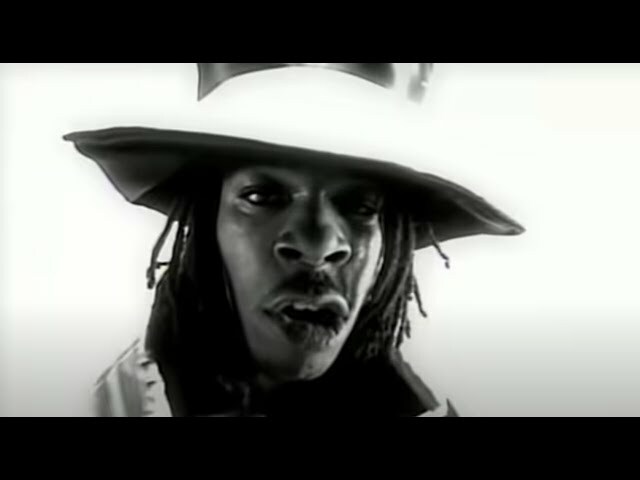 The New York rapper was well known for his clubbanger "Flava In Ya Ear" back in 1994 which was released under Diddy's Bad Boys label followed by a succefull remix featuring various artists including The Notorious B.I.G., LL Cool J and Busta Rhymes. Graig Mack was 46 years old and leaves behind a wife and two kids. He will sureley be missed for his raw style and undeniable contribition to Hip-Hop music. May his sould rest in power! 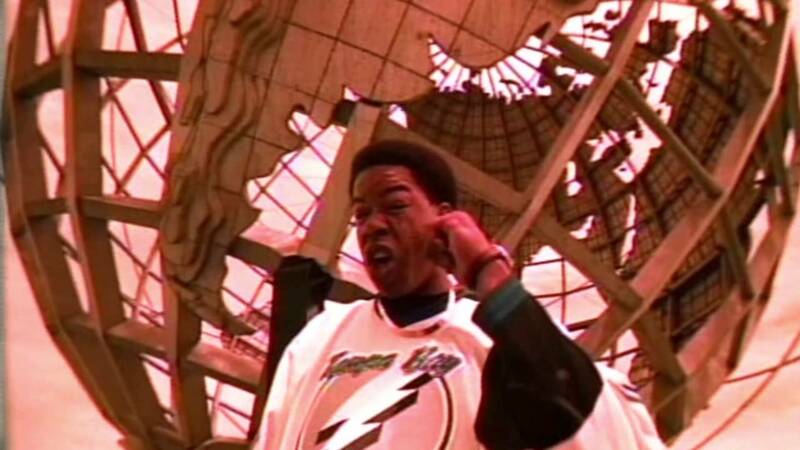 Craig Mack: "Flava In Ya Ear"
Craig Mack: "Flava In Ya Ear" (Rmx) Ft. V.A.